486 Wechat articles are published in China every second, 166 rooms per second are booked on Qunar, 115,740 per second of Q&A on Zhihu, 3,472 orders per second placed on E’leme. 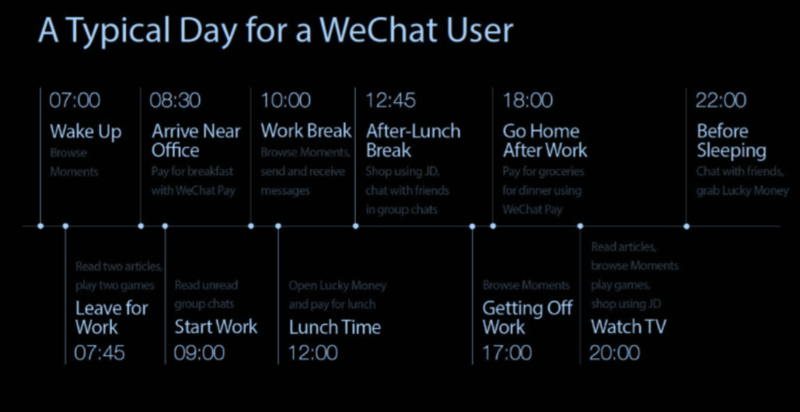 Over 62% of people report opening the WeChat app more that 10 times a day. The role of social media in China is huge, it follows an average person all thought the day, dictating the food and fashion choices, providing makeup and homestyle product reviews, advising on vacation spots and overtaking almost all free time and a large portion of the work time of white collar citizens. 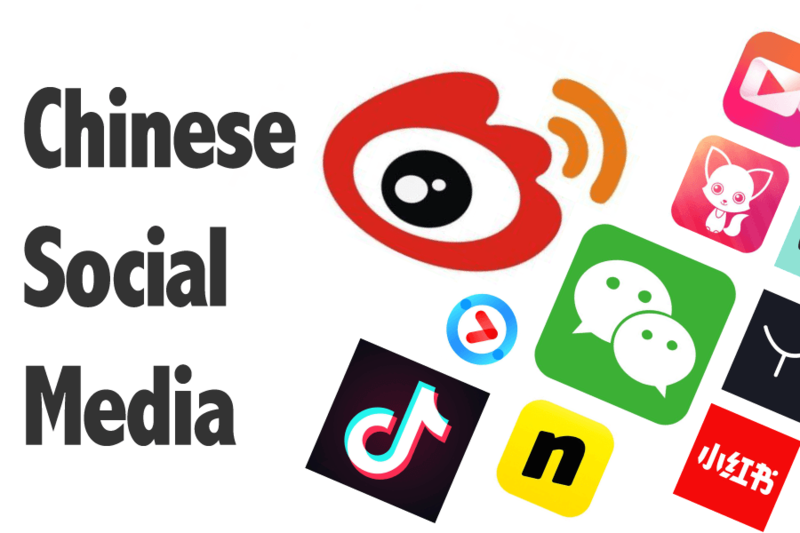 Here is an update of last year’s article with the new popular social media sites and apps in China. We will also look at demographics and the role of social media in China. What Western social media is used in China? Only Linkedin is available in China from the list of the most popular platforms. What is the Facebook of China? 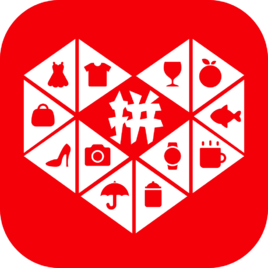 What is the most popular Social media app in China? With a population of 1,4+ billion people, China is still one of the most “connected” countries of the world, with a 1+ billion of active social media users making 71% (vs. 65% last year) with 5-6 hours average time spent on the internet. 89% ofthe population are watching videos, 71% are watching streams, 53% play video games streamed live, 74% shop online using mobile phones. So what are the apps and sites these people spend all this time and money on? 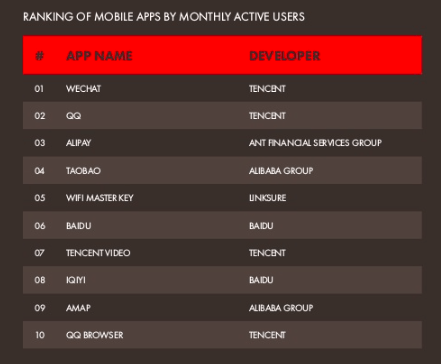 According to research done by Hootsuite in January 2019, the most “active” apps in China are WeChat, followed by QQ, then Alipay. If you are not new to the topic of Chinese Social media, you will know that WeChat is the king. It was the most downloaded and most used APP in China last year and the trend is going up. WeChat follows you all the way thought your day, the app is there when you wake up, when you pay for breakfast, call a cab, update your colleagues on a company business discussion group and more. Advice marketing is a hot topic in China. With all the production and fake import scandals (sometimes with lethal outcomes), consumers are not so trusting of official advertisements in China anymore. Instead they prefer to follow what other fellow consumers are saying and doing. As a result, providing advice to others has developed into a well-paid job and simply having an opinion has become a paid-for service. By forming a new type of marketing – Key Opinion Leader marketing (KOL marketing), China is now one of the most popular places for brands to use these types of services. Today we would like to talk about Top social media platforms, where to look for Chinese KOLs, the types of Social media platforms and social media apps they use, and the best social media platforms out there for Chinese consumers, as well as answer the most frequently asked questions about those platforms. Founded in August 2008, VIP is one of the Top social media app, is it a discounted fashion and lifestyle e-commerce platform. 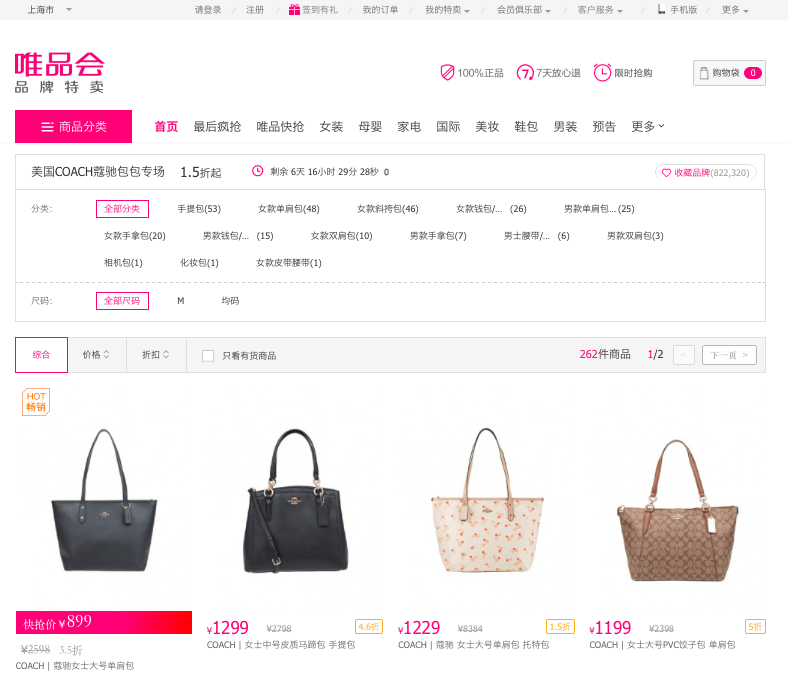 With the idea of “discount+limited time of purchase+ guarantee of authenticity” VIP is claiming to be third largest e-commerce platform with total net revenue was RMB 84.5 billion, in 2018,. an increase of 15.9% over the previous year. WeiPingHui is also the most downloaded app of 2018 in fashion and lifestyle category. Foreign and local brands join vip.com in order to provide a more exclusive shopping experience. 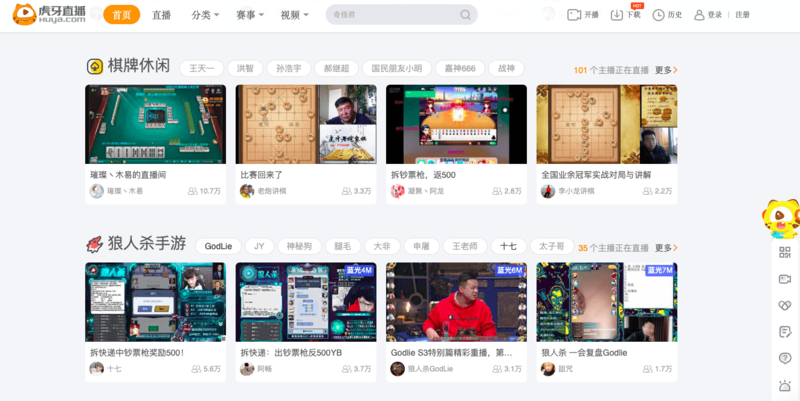 2018’s most popular video game steaming platform, Huya is a home to the game industry’s KOLs and fans. Positioning itself as an interactive live platform, Huya claims to have 200 million registered users. It provides live broadcasts of popular games, e-game competitions, and Game star/KOL broadcasts. The team of Huya invests the main resources to provide users with super-clear, extremely fast and smooth live viewing experience. At the same time, users can interact with the host in real-time in the form of texting and enjoy socializing with their gaming idols. As of the first quarter of 2018, Huya Live has about 92.9 million monthly active visitors, and 41.5 million mobile monthly active visitors. User stickiness and platform interaction remain at a very high level, with an average daily viewing time of 135 minutes. 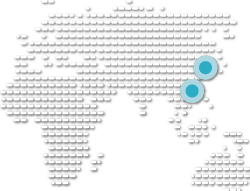 Established in September 2015 by Shanghai XunMeng Technology, and going public in the US in 2016, Pingduoduo is last year’s second most downloaded app in China! Pingduoduo is a third-party social e-commerce platform focusing on C2B conglomeration. As of November 2018 the app was available on Apple Store. According to RenMing Wang, the company, which was founded less than three years ago, has reached 300 million users. In 2017, GMV (Gross Merchandise Volume) exceeded RMB 100 billion. In many data reports, Pingduoduo is ranked third among other e-commerce companies, after mobile Taobao and Jingdong. 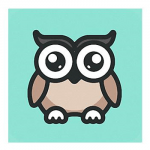 Pingduoduo is one of the Top social media app. What’s their angle: Users buy cheaper goods by forming groups with friends, family members, neighbours, etc. Known as the biggest Q&A platform in China, Zhihu was included in the TOP 30 most influential platforms of China in 2017. 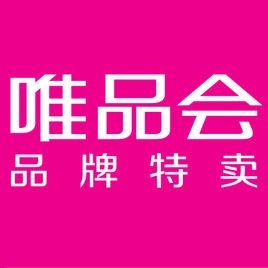 Zhihu upgraded its name to “Zhihu university” in 2018. A much more serious platform than Quora, Zhihu is attracting industry professionals to share their opinions and advise. Primitive or childish questions are not well received and almost not published on Zhihu. Creator of Wechat, QQ zone, QQ messenger, and dozens of sub-branded products, Tencent is one of the first innovators and fathers of Chinese software development. Today, Tengxun.com is a popular search engine (connected to WeChat), QQ mail is one of the most used mailing services for personal and industry use, QQ music and v.qq are the two entertainment platforms, QQ zone is one of the core platforms of Tencent Group where all the members of QQ group feel like home. Tencent Video is the 7th biggest app of China in terms of monthly active users as of January 2019. 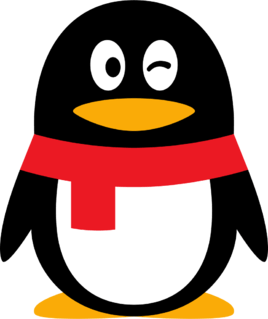 Tencent announced its quarterly results as of 2018 on June 16, Tencent’s WeChat users in the first quarter for the first time exceeded 1 billion, and Tencent QQ reached 783 million active users. QQ Messangers’ monthly active users reached 861M, out of which 678M use QQ on smart phones, with a record of 266M users being online at the same time. WeChat’s combined user database on both Chinese and English versions amounts to 938M monthly active users. Released in 2003, and backed up by Google and Tencent, Dazhong Dianping is the leading local life information and review platform in China. This popular App/Platform not only provides information services such as business information, consumer reviews and consumer preferences, but also provides Online To Offline trading services such as group buying, restaurant booking, takeout and electronic membership cards. Learn more about Dianping in our previous article. Taobao is the 4th most popular app in China, that provides a comfortable living with instant shopping and an almost instant delivery service. Making tremendous sales volumes on self-created shopping festivals like Double 11: Singles Day, Double 12, 618 (June 18th) and more, the Taobao platform is still the number one shopping site in China. 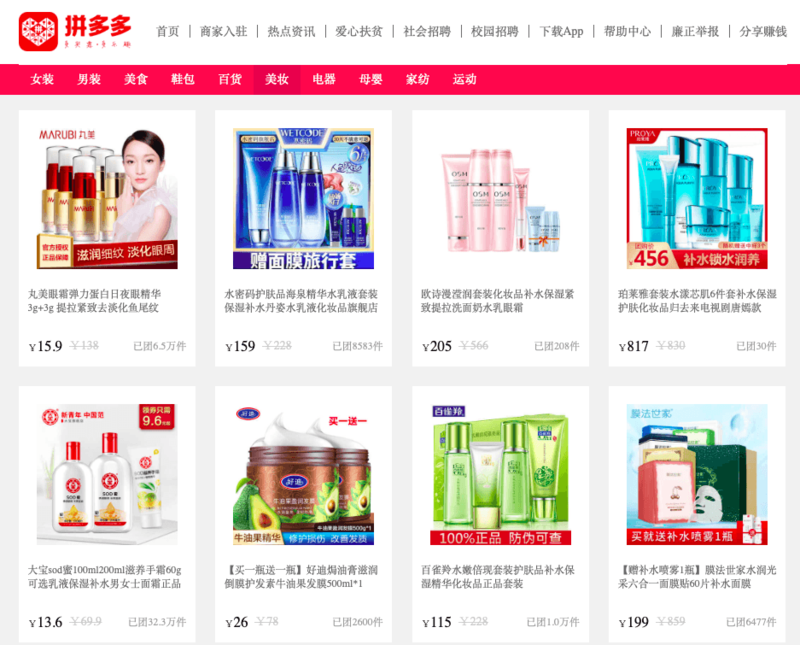 Alibaba introduced Weitao in 2013 and already then it was popular within shoppers, but since the KOL of China work closely with Weitao and Taobao brands ,this year Weitao is becoming unavoidable. Weitao is a private shopping assistant/blog for Taobao/Tmall customers location-based shopping guidance and in-depth product introduction space for store owners, and a free and convenient blogging tool for reviewers. 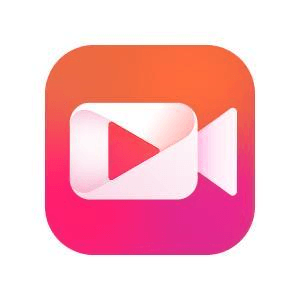 Last year Taobao added a video introduction to a product (feature image is now a feature video), making videos available for all the bloggers on Weitao. 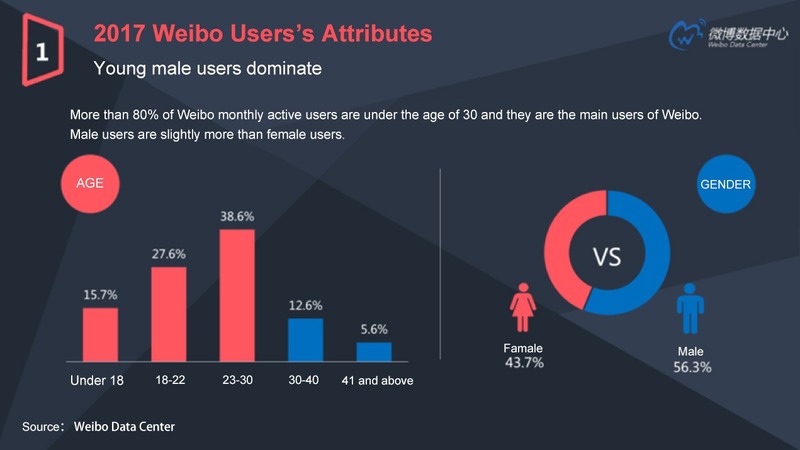 The core of Weitao is to create a user centeric Taobao experience instead of sharing traffic with other review and recommendation services of third parties. Every user has his or her own account, areas of interest, access to information and services through subscription, and the interaction between operators and fans can be generated around that account. Q: What type of media is it? Q: How many registered users does it have? 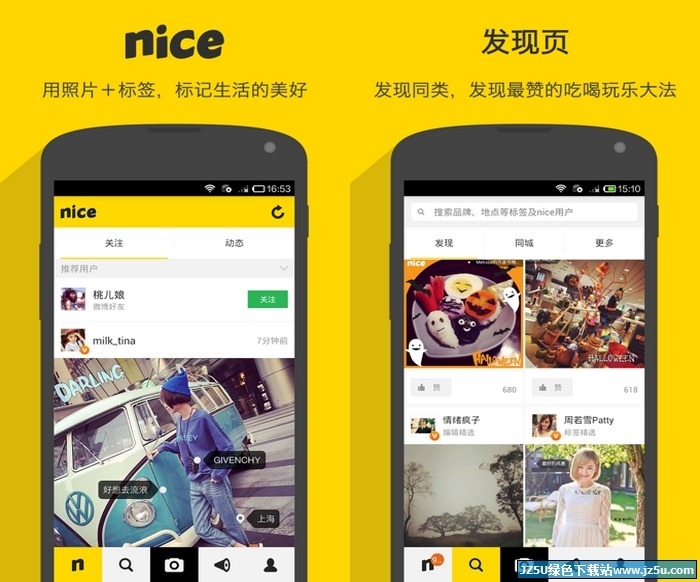 NICE is a social software based on images and tags. 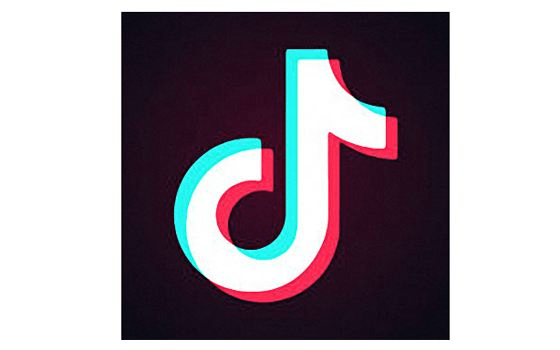 Q: Who are its main users? Q: What type of social media platform is it? 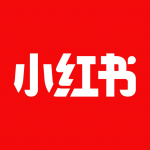 Youku was founded on June 21, 2006. 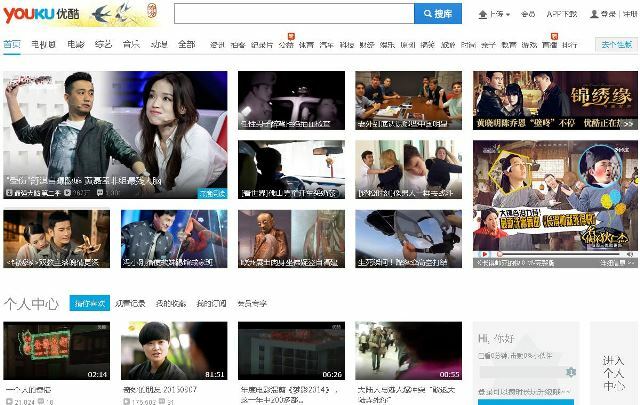 It is a video platform run by the Youku Group of Alibaba. 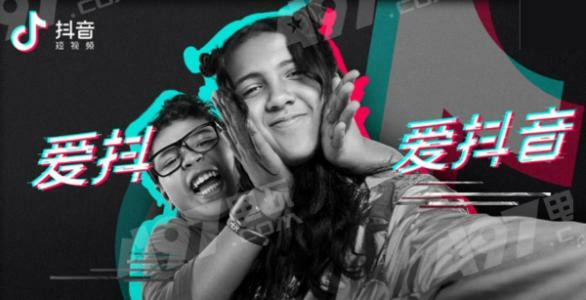 Currently, Youku and Tudou are two major video platforms covering more than 580 million multi-screen terminals with a daily playback volume of 1.18 billion. They can be viewed via PC, TV, and mobile phones. Both platforms are copyrighted, compatible, self-channeled, and support VR and live broadcasts. Youku covers memberships, games, payments, smart hardware, content production, and announcements. Q: Who uses it mostly? 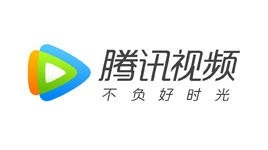 Tencent Video released in April 2011, is an online video platform with popular content and professional media operation capabilities. 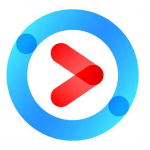 It is a comprehensive video content platform that combines popular TV, variety entertainment, sports events, news and information, and provides users with high-definition and video entertainment experience through various forms such as PC, mobile and live TV products. Tencent Video is the 4th most downloaded app on 2018 in the China market. On October 15, 2018, at the Cannes Autumn Film Fair, Tencent Video and BBC Studios officially announced the collaboration of the “BBC Earth Tribe” – a BBC Earth fan community, in order to enlarge the community of BBC fans. 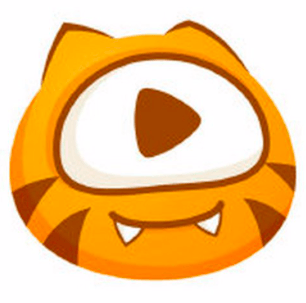 As of September 30, 2018, Tencent had 82 million paid video members. 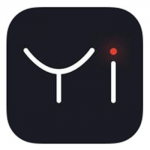 The main competitor of Meipai, Yinke marketed its app with the help of Korean star, singer of BINGBANG, LiuTao. 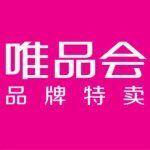 In July 2018 Yinke was listed in Hong Kong stock exchange, and became the first live entertainment broadcaster on the Hong Kong Stock Exchange. And from very beginning the proposed IPO of Yingke Hong Kong will raise about HK$1.512 billion, or 1.271 billion yuan. 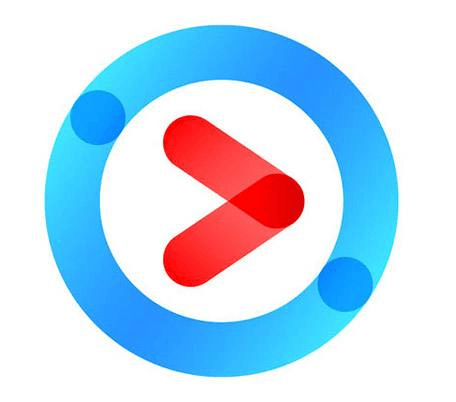 Yinke is a brand new real-time Chinese live-streaming media platform developed by Beijing Honeywell Network Technology Co., Ltd, with a minimal product design and new dynamic peer-to-peer mode. Inke users are experiencing a truly interactive era of live broadcasting. Anyone can watch broadcasts or broadcast themselves, send and receive gifts (that are purchased with real money and can be cashed out and transferred to a bank account). Users can broadcast to an open public or a private group. The majority of the users are young people. Male users outnumber female users. Q: How many registered users are there? 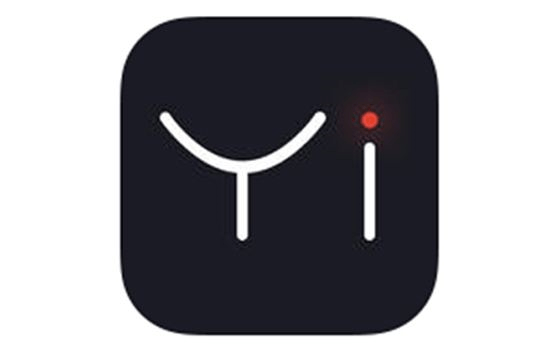 Officially launched On May 13, 2016, Yizhibo teamed up with Weibo as a Chinese live-streaming app and a strategic partner to support the live broadcast function of Weibo. YIzhibo has more or less the same functions as Inke. Selecting an Avatar on YIzhibo is crucial, as it may affect how many people join the live “room”, so its in the users’ interest spend some time perfecting their Avatar! Xiao Hong Shu is an online community. It is also a cross-border e-commerce business, a sharing platform, and a reputation database. The users of Xiao Hong Shu are both consumers and sharers, and they are also good partners in the industry. 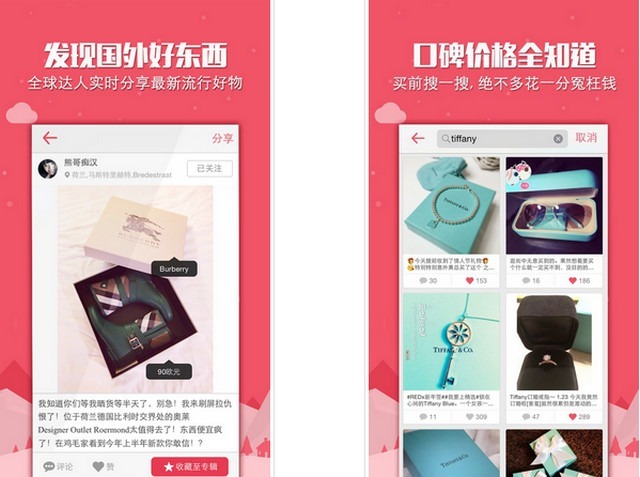 Users can buy products on the app, and enjoy the benefits of cross-border business in China. One other important function it has is review writing. Xiao Hong Shu has become one of the most famous review marketing platforms in China’s digital age. 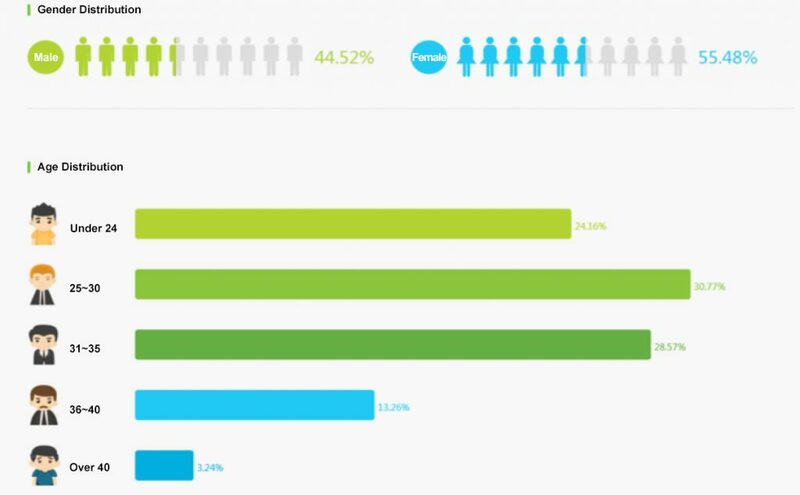 Female users outnumber male users. Q: What type of Chinese Social Media Platforms is it? 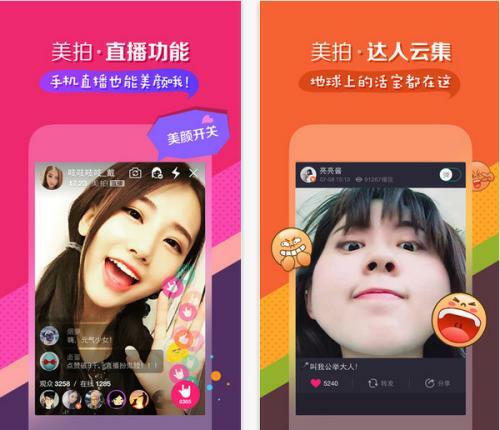 Another Chinese live-streaming app, Mei Pai is a favorite software application for young people who love to broadcast live and make small videos including beauty content, talent shows, food shows, music, hot topics, and original and funny videos. 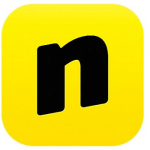 After its launch in May 2014, the company won the #1 Free App Store Championship for 24 consecutive days, and became the number one non-game download of the App Store worldwide. These day there is even a Mei University that teaches you how to shoot videos. 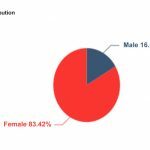 65% of Meipai users are under the age of 24. Meipai users are mostly female. Q: How many registered users? Douyin is a social software application used to shoot short videos, and it is one of the top Chinese live-streaming apps. 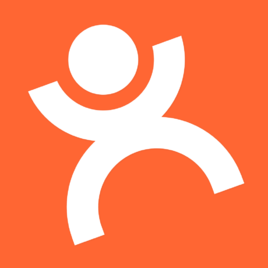 The software was launched in September 2016 and is a 15-second short video community that focuses on young people. Users can use this software to select songs, shoot 15 seconds of short video, form their own MV works and share with their friends or followers. 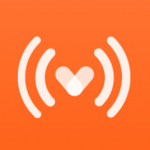 This APP has been launched on Android’s major app stores and the APP Store. There are more female users than male users. 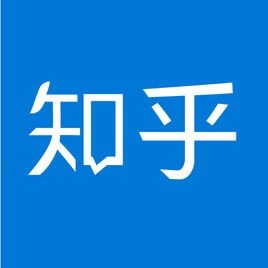 Weibo, the abbreviation of MicroBlog, is a blogging platform used for social networking and sharing short messages in real-time. 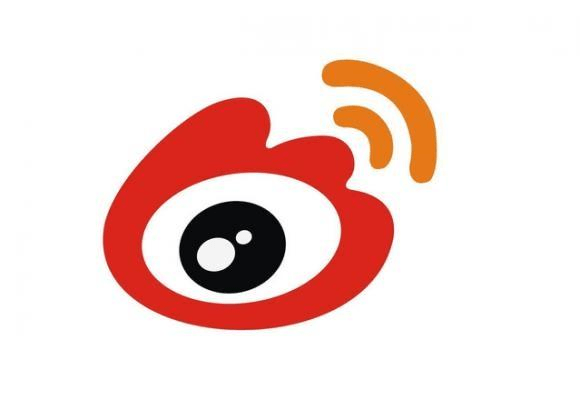 Considered as the Twitter of China, and now opening its limits to be more like Facebook, Weibo is a complex platform with various types of native adverting, semi-targeted boosts and even a livestream option. Post content. Originally a text of no more than 140 characters to talk about what you are doing, and thinking about. Then click Publish. Your first Weibo post is published successfully. 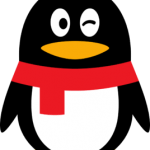 – Weibo has now lifted the 140 word limit. Keep up with friends. Weibo is a tool for communication. You can follow the people or organizations you are interested in, and view their updates at any time. Others can follow you as well, which is how users build up their fan base. Increase attention. How do you make more people pay attention to you? 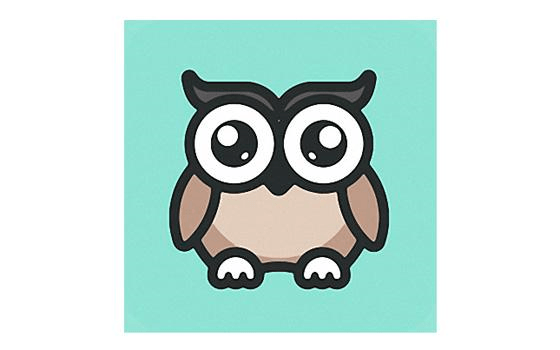 In addition to updating, you can discuss the most popular topics and pay more attention to others. You can also confirm your ID by filling in as much personal information as possible. For example, your location, your blog, your profile, etc. 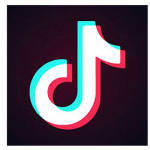 The @ symbol to mention someone similar to Instagram. The hashtags are also commonly used for searching topics and and they also form and follow a popular topic, which Weibo started to use years before Instagram’s “follow the hashtag” add on. Comments forwarded. You can comment on posts sent by others, and you can also forward other people’s posts. For more privacy, you can chat through private messages. Mobile posting. You can also use your phone to log into Weibo via the Weibo app. More exploration. 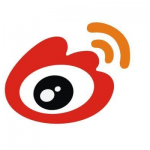 Weibo also has a lot of fun features, such as the acquisition of medals, and adding applications, Weibo Square is the place to view them, and it’s a lot of fun to participate in microblogging activities. Which social media platform has the largest user base? Q: How many registered users are they? WeChat is a chat tool launched by Tencent, originally to send voice messages, videos, pictures and texts over the Internet. It can support multi-group chats, and users can use WeChat and friends to form more fun communications such as SMS, MMS, GIF, Video calls etc. 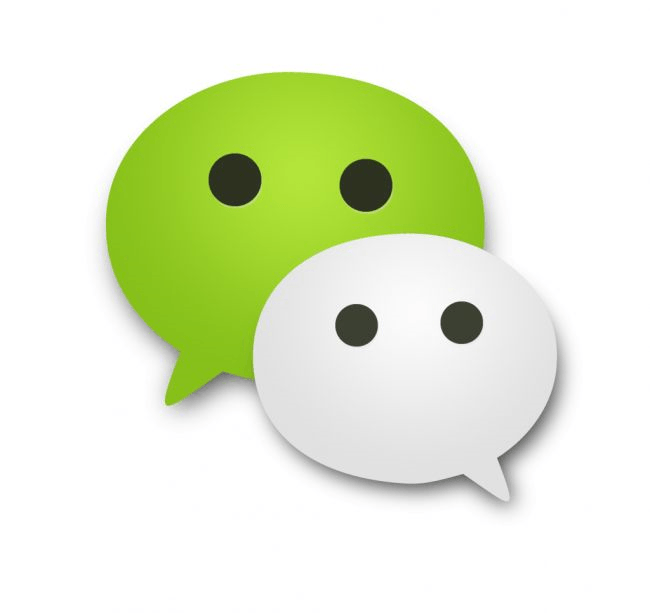 The WeChat software itself is completely free of charge, and no fee will be charged for using any of the features. 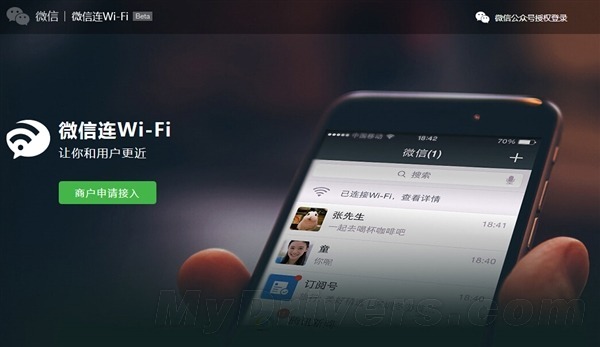 The Internet traffic charges generated by WeChat are charged by the network operator. Searching by phone number, scanning a friend’s WeChat QR code or QR code on a business card, adding from the QQ friends list, adding from the mobile phone contact list, or shaking your phone using the “find people nearby” function – are the most common ways to generate your friend circle. The most common messaging feature is “instant voice message” and a walkie-talkie, video chats, and Wechat calls. Your own photo and video timeline or “Moment”. Wechat has given every user a “wall” – a space where you share the “moments” of your life – photos, videos, posts, music etc. Only your confirmed friends will see it, which makes wechat a more “closed” platform. 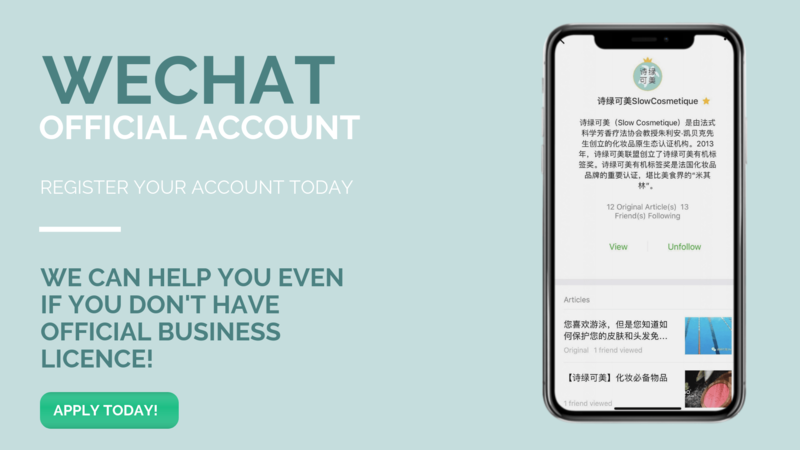 Wechat is widely used for business promotion, as it allows you to create business accounts and add your followers, or future followers to this account. Many accounts have a special purpose – deals, sign-ups, blogs, while others contain general company info with a live blog. WeChat also has a number of mini-apps allowing people to use the partner services. Calling a taxi, booking appointments in hospitals, paying bills, it’s all possible on WeChat! WeChat pay. The reason why wechat has gone wild in China is its easy payment system. By scanning a WeChat QR code you can pay via your WeChat wallet (attached bank account). 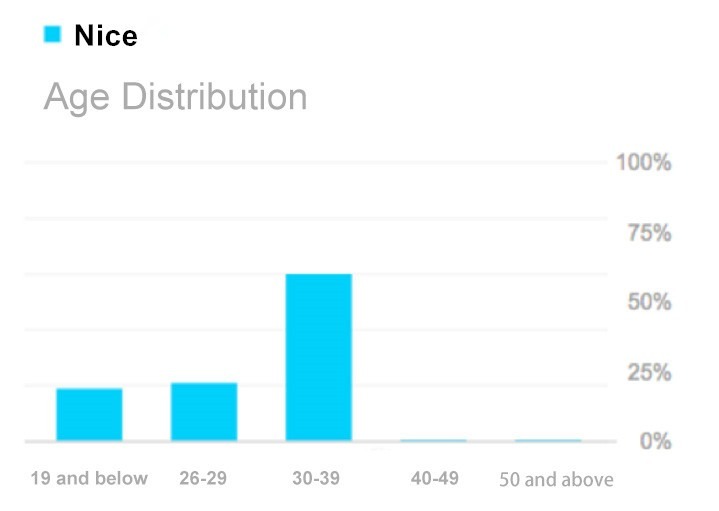 More than 80% of WeChat users are under the age of 50. Middle-aged and elderly users are increasing year by year.